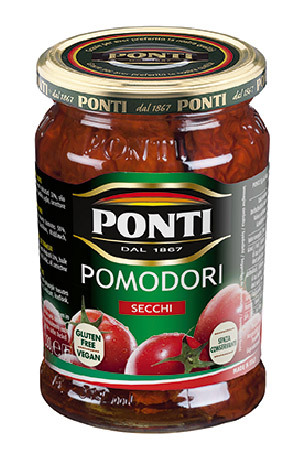 Ponti: The # 1 brand of balsamic vinegars and gastronomic glaze in Italy is now in our country together with the finest line of vegetables and dressings ready to enjoy. 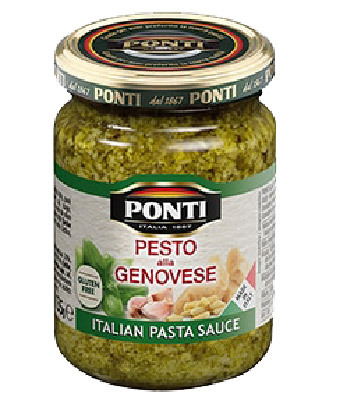 These excellent products are the result of a delighted selection and blend of the ingredients, the constant technological innovation and the tightest quality and hygiene standards. 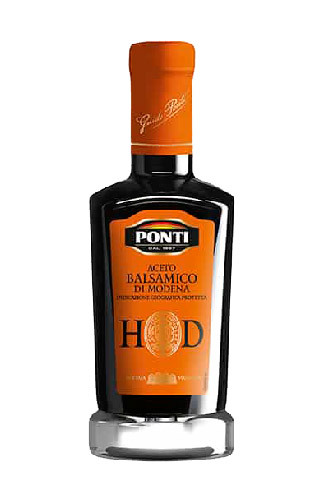 Balsamic Vinegars of Modena: Extraordinary in the kitchen and great on the table, Ponti Balsamic Vinegars of Modena are the result of a delighted blend between selected grape musts and precious wine vinegar, followed by a certified maturation period in different wooden core casks, providing their unique and irresistible taste. 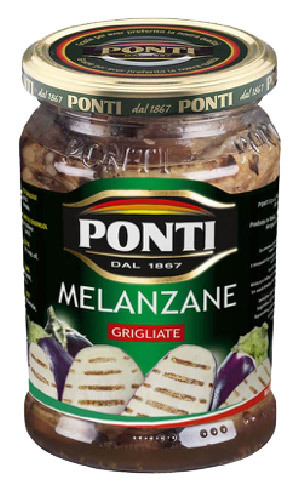 Gastronomic Glaze: High quality ingredients, low acidity, high density, sweet & sour taste, cooked must aroma, dark brilliant brown colour: these are the characteristics of the Ponti Glaze, an international success for your meals. 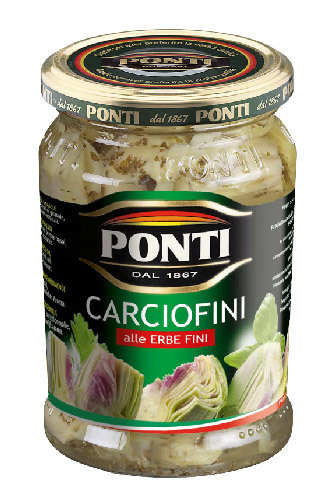 Vegetables in oil:The most diverse Italian antipasti for which fresh raw materials and traditional recipes are used has arrived and it is possible to find it in Argentina now with its best flavors: skinned peppers, sundried tomatoes, artichokes, aubergines and pesto sauce. 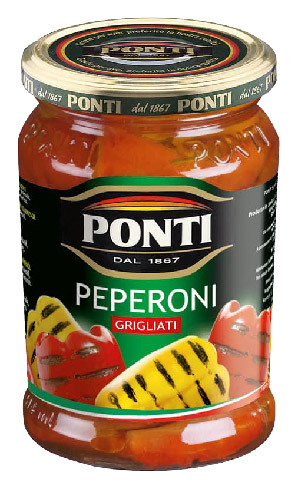 This is the ideal taste to enhance all of your meals: pasta, finger food, barbecue and wherever Ponti is present to boost your creativity.